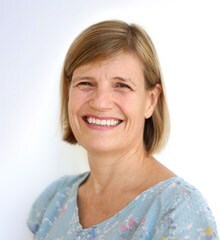 Mrs Ferguson holds a BA Hons in History from Kings College London, a Masters in ICT and Education from Leeds University, and a teaching qualification undertaken in conjunction with Brunel University. 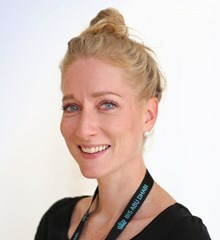 Mrs Barnes joined BIS Abu Dhabi in 2014. 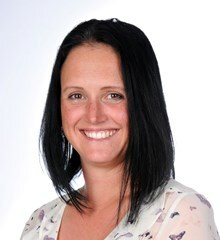 Over the years at BIS Abu Dhabi, Mrs Barnes has been the coordinator of varying subjects and more recently the coordinator of physical education, responsible for all the sporting events that took place in primary school and has resulted in our school winning an award for our contribution to providing excellent physical education to our children. 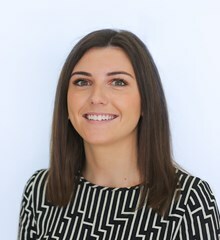 Ms. Crampton studied in St. Patrick’s College of Education, Dublin and graduated in 2013 with an Honours B.Ed. 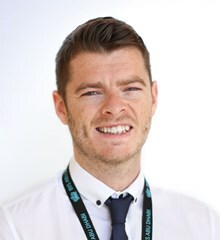 Mr MacEoin graduatied from St. Mary’s University College Belfast with BEd Primary, and has taught in Qatar before joining the school in 2017. 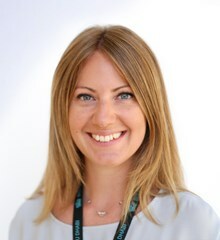 Mrs Butterworth was awarded a PGCE from the University of Brighton, and has taught in the UK, Cambodia and Italy before joining the school in 2017. 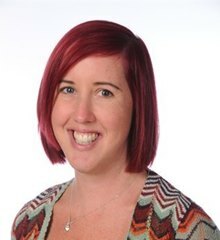 Mrs Watson joined the school in 2011 and in addition to being an Assistant Head for the Primary School with particular responsibility for Assessment, she also teaches Year 3. 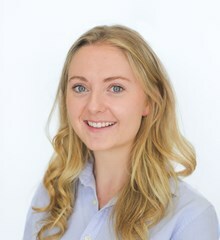 Ms Griffiths graduated with a BA (Hons) in Primary Education from Manchester Metropolitan University, and has worked in Shanghai before joining the school in 2017.